Sleep and Your Pet – How Much Is Just Right? Written by Colleen Sedgwick on May 8, 2018 . Posted in Fun Articles, Health and Safety. In case you didn’t notice, sleep plays a big role in your pets life! It may seem like your pet just sleeps all day. 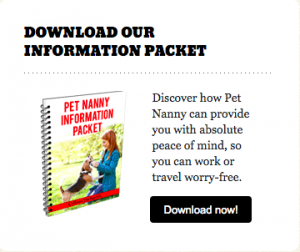 Do you really know how much your pet needs though? Or how much they are actually getting? It can be hard to tell when they doze in lots of short increments, taking “cat naps” throughout the day. Just like with humans, sleep is an important time for pets to bodies to replenish themselves. It’s important they get plenty of undisturbed rest. Let’s find out how much and how to ensure it happens! 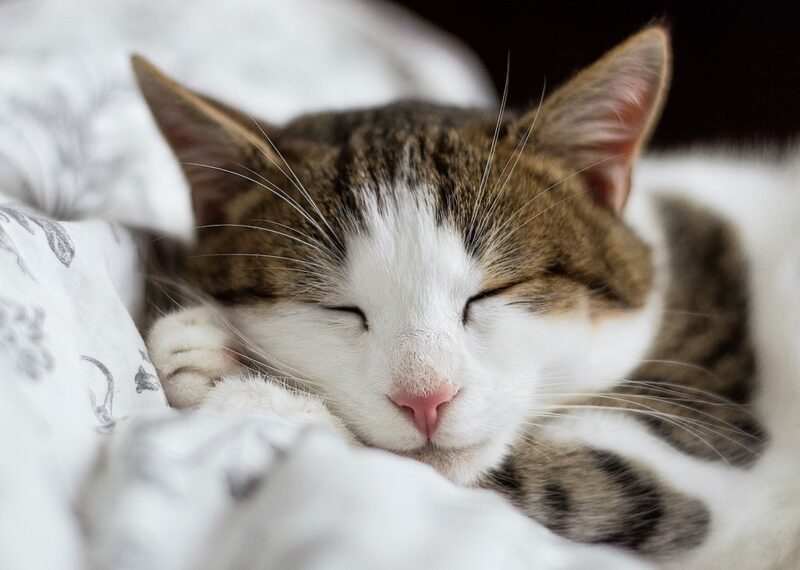 How much sleep does your pet need? Your average pooch will need about twelve to fourteen hours of sleep. Thats about four more hours than us! This amount will vary based on your dogs size, breed, and age too. New born pups will sleep A LOT more than a rambunctious puppy of a couple months old. They can clock in at about twenty hours in one day! Likewise, older dogs will tend to sleep more too. They tire more easily and need more time to replenish their bodies and energy levels. Fun Fact – Wild dogs and wolves will sleep more than their domesticated counterparts. They expend more energy in the pursuit of food and need more time to rest – especially if food is scarce. Cats can actually teach dogs a thing or two about some shut-eye. Your average cat will clock in about twelve to sixteen hours in one day! Now it’s just a shame they can’t get most of that in while we’re trying to sleep too… Just like puppies, new born kittens will spend around twenty hours sleeping. Many people believe that cats are nocturnal, which isn’t entirely true. They are actually most active at dawn and dusk – when most prey animals are active too. Though, they are more prone to doze away more daytime hours than those during the night. Both cats and dogs do better when they have private places, out the way of your daily life, to catch some zzzz’s. Even if your pet “sleeps” with you at night, make sure they have a place to go during the day too. Cats will also rest better after a feast, so if you’re wanting a quiet night, try feeding your cat at night. This will equate to a “dusk feeding” for them. 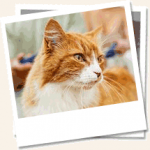 Both pets will also benefit from lots of options for activity, exercise and playtime. Don’t skimp on it! 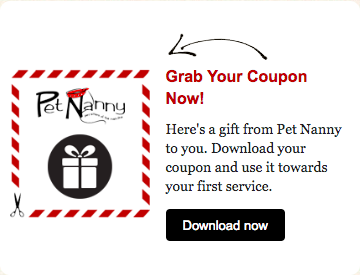 Consider a dog walker or Pet Nanny if you can’t meet their needs. For even more amazing helpful tips and fun information about your pets sleep habits check out Tuck!